NICHOLAS Stern, London School of Economics and Political Science. INEQUALITY is one of our most urgent problems. Curbed in the decades aftre world war II, it has recently returned with a vengeance. We all know the scale of the problem – talk about the 99% and the 1% is entrenched in public debate – but there gas been little discussion of what we can do but despair. According to the distinguished economist Anthony Atkinson, however, we can do much more than the skeptics imagine. 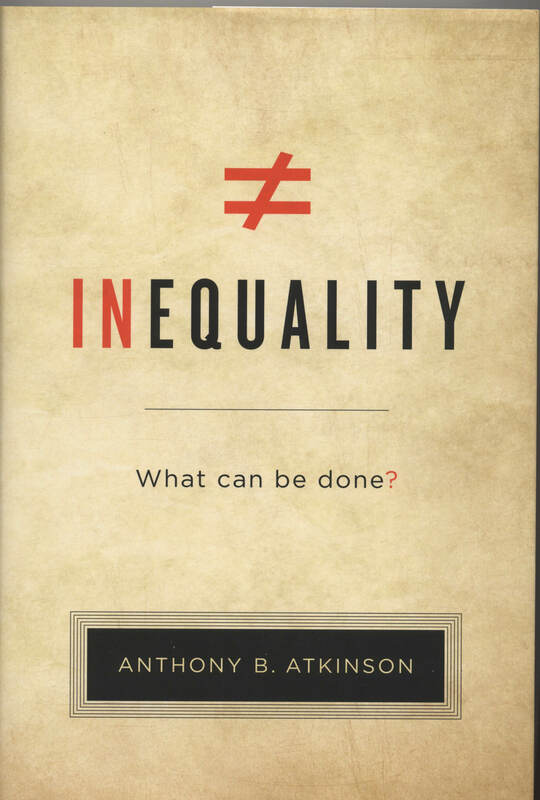 Atkinson has long been at the forefront of research on inequality, and he brings his theoretical and practical experience to bear on its diverse problems. He presents a comprehensive set of policies that could bring about a genuine shift in the distribution of income in developed countries. 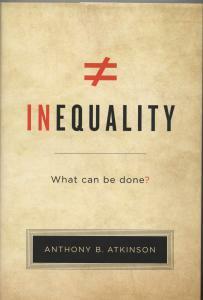 The problem, Atkinson shows, id not simply that the rich are getting richer. We are also failing to tackle poverty, and the economy is rapidly changing to leave the majority of people behind. To reduce inequality we have to go beyond placing new taxes on the wealthy to fund existing programmes. We need fresh ideas. Atkinson thus recommends anbitious new policies in five areas: technology, employment, social security, the sharing of capital, and taxation. He defends these against the common arguments and excuses for inaction: that intervention will shrink the economy, that globalisation makes action impossible. And that new policies cannot be afforded. More than just a programme for change, Atkinson’s book is a voice of hope and informed optimism about the posibilities for political action.